As the prime minister tells Scots “we are four nations, but at heart one people”, Christy talks to Financial Times Contributing Editor John Lloyd about Robert Burns’s A Man’s a Man For A’ That. They touch on Burns’s endurance as an egalitarian figure, the allure of utopia, and Scotland’s equivocal place in the United Kingdom. John Lloyd has previously been a foreign correspondent at the FT and editor of Time Out magazine, and in 2006 co-founded the Reuters Institute for the Study of Journalism at the University of Oxford. In Passages, we talk to writers and other public figures about passages of text of their choice, be they excerpts of prose, or poems, or historical speeches, or whatever. You can listen to every instalment on Soundcloud, Youtube, and iTunes. "Here was this man ploughing the fields but able to write, and reacting to the society around him as an instinctive socialist." 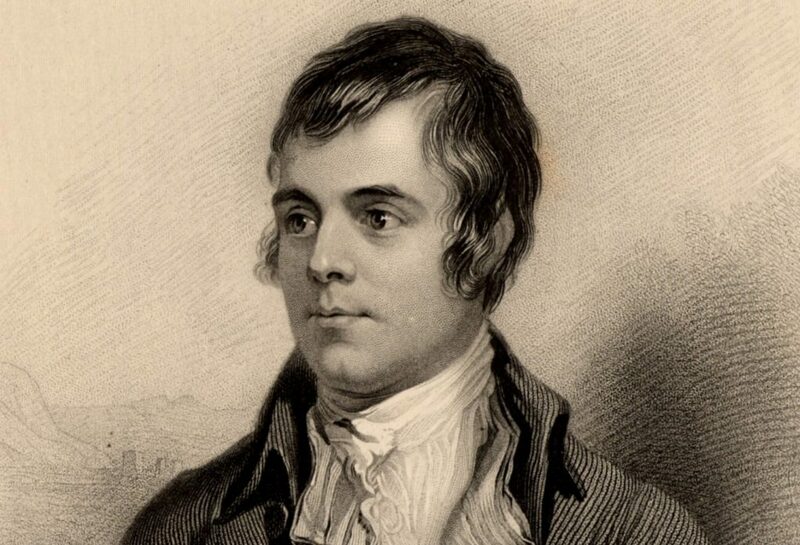 "There's a view that Scots have of themselves and the English—half comradely, half a sense of loss of a national identity—which runs through Burns."